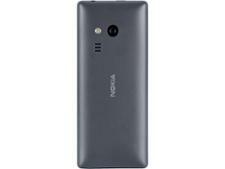 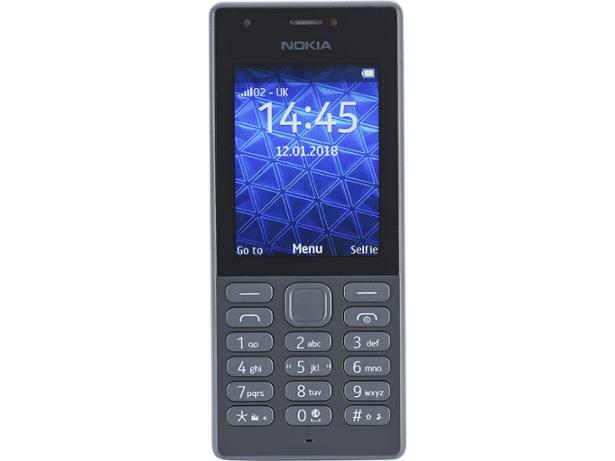 Nokia 216 simple mobile phone review - Which? 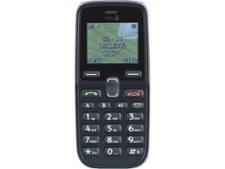 The Nokia 216 is a basic mobile phone with no real fancy features. 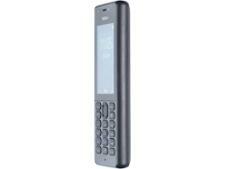 But if you're looking for a straightforward handset just for calls and texts, could it be the perfect choice? 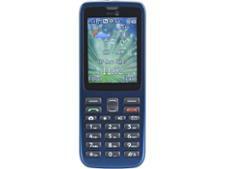 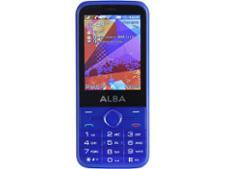 Find out in our full expert verdict of this mobile phone.